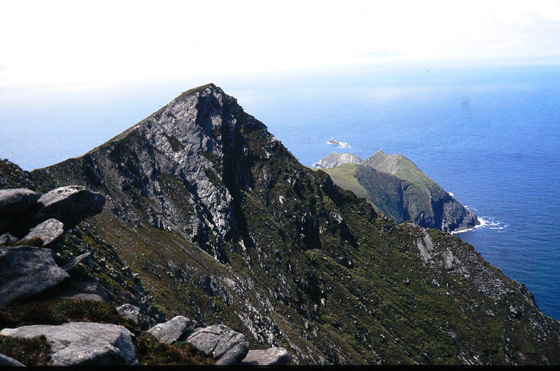 Picture from group : Croaghan SW Top from Croaghan summit. Achill Head background right. Picture: Croaghan SW Top from Croaghan summit. Achill Head background right.